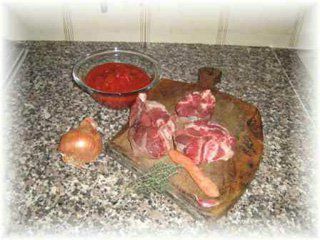 In this table you can find recipes for mutton, lamb and sheep. 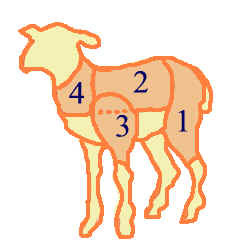 In all our recipes you can find different techniques of marinade, depending on the recipe, for removing the strong sheep odour. 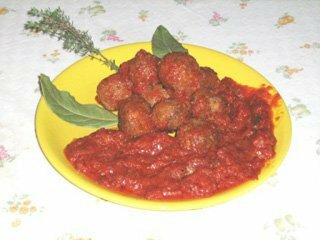 You can find the traditional recipes of Italian cooking as spaghetti with meatballs, baked lamb leg and potato gnocchi with sheep meat sauce. 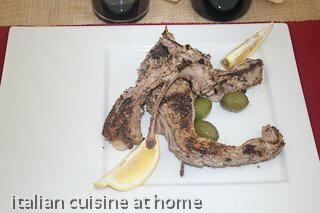 How to make lamb chops in a quick and tasty manner. 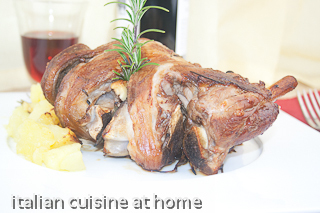 here you can find traditional recipes for Easter: baked lam leg, meatballs, lamb chops, gnocchi with sheep meat. 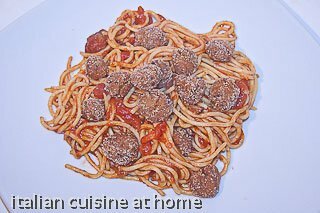 Our recipes with pictures are presented in order of arrival. 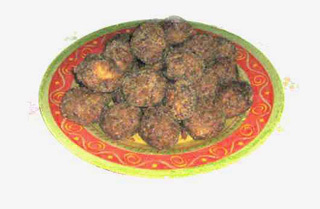 A classic and delicious recipe. 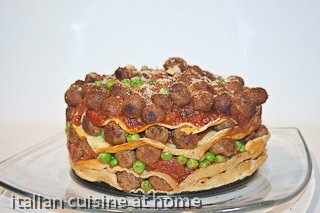 It will be perfect for Easter recipe, and also for a dinner in spring. 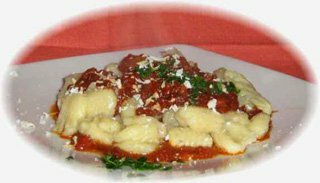 a light and quick recipe: perfect for the summer. 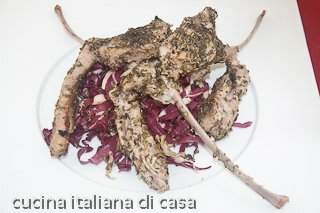 This way of cooking the sheep meat is an ancient and easy recipe suitable for the tasty lamb meat.